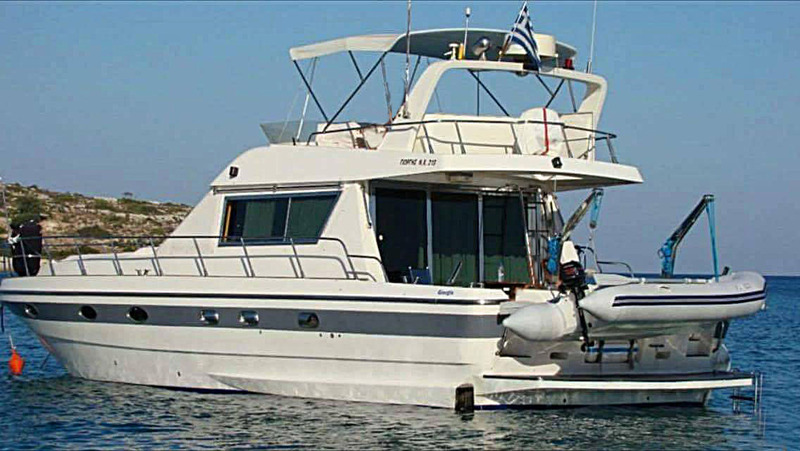 Charter our boat and enjoy a unique trip to one of the 4,500 beautiful Greek islands. Wi-Fi, TV in Master cabin, private bathroom in each cabin, fishing equipment, grill, music. 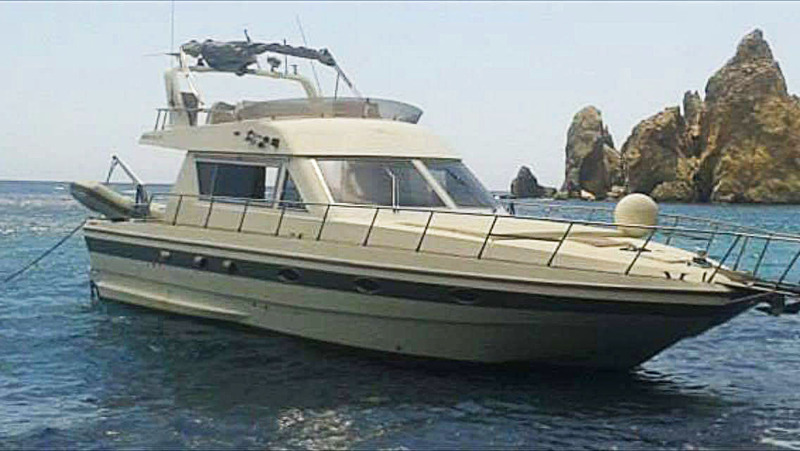 Amazing contemporary design and luxurious decoration are the key features of Piantoni Harmony 42. Renting a luxury boat can change the way you think about “luxury” holidays. Charter our boat and enjoy a unique trip to one of the 4,500 beautiful Greek islands. 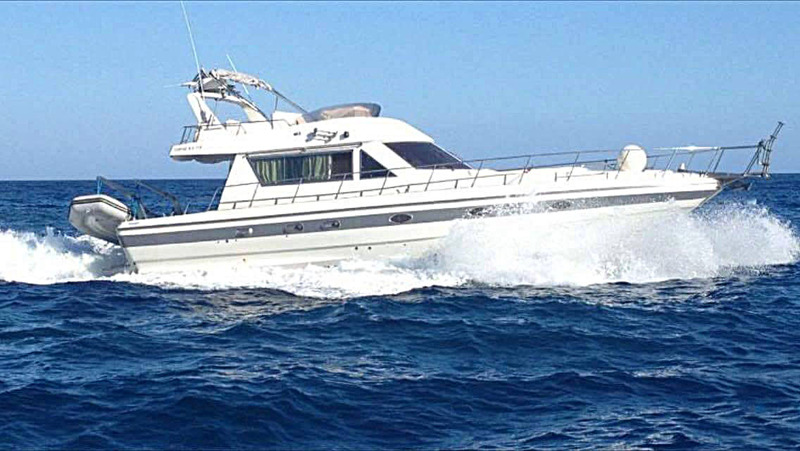 Enjoy an unforgettable experience on a boat manned and ready to meet your most demanding needs.